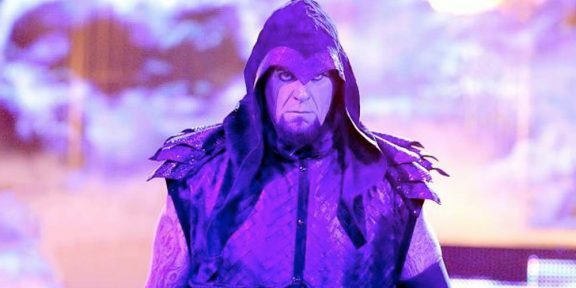 The Undertaker will be making a rare appearance at the WWE International tour and will be a part of next week’s Monday Night RAW which will be taped from London’s O2 Arena. 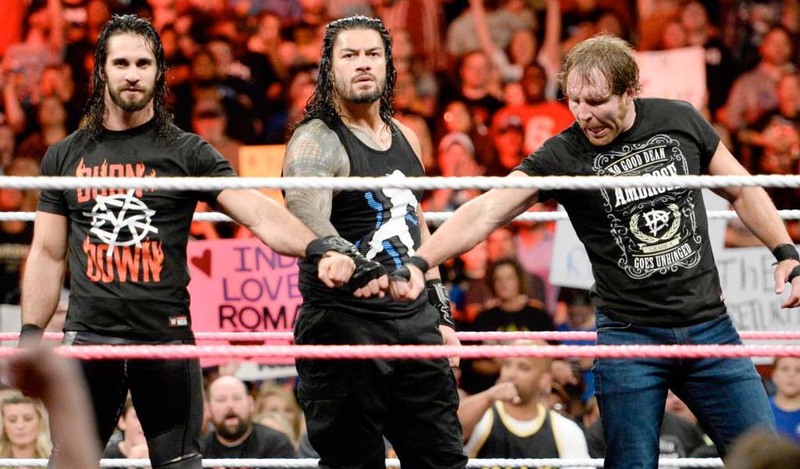 Usually just wrestling just once a year lately and only at WrestleMania, the 21-0 record holder will be joining Kane and Daniel Bryan to take on The Shield in a six-man tag team match that will be broadcast on television. 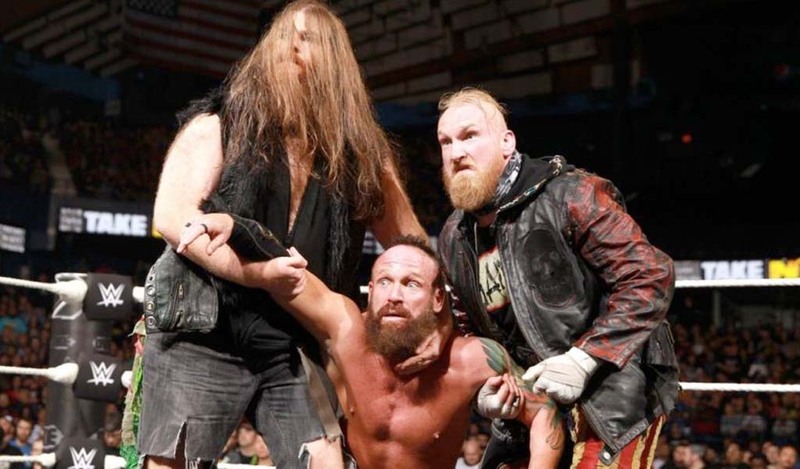 The tag team champions saved Taker from a Shield attack during the post-WrestleMania RAW in East Rutherford, New Jersey. The Undertaker will not be wrestling at any other non-televised events during any of the European tour. 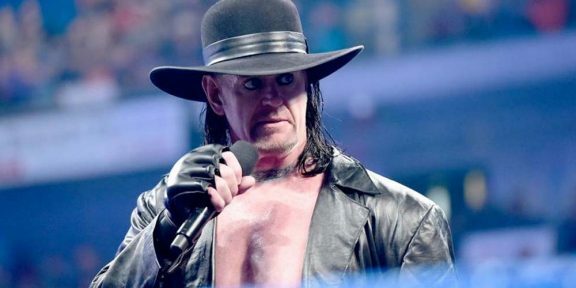 Will this be the first Undertaker-free WrestleMania since 2000?